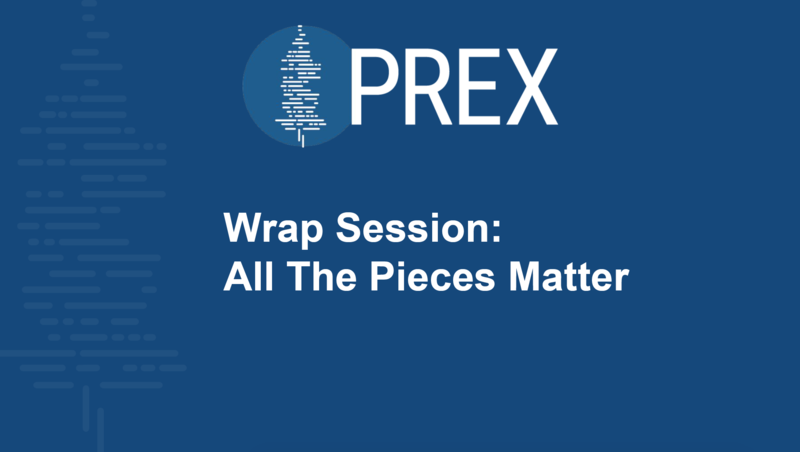 Find all of the session slides & materials here! 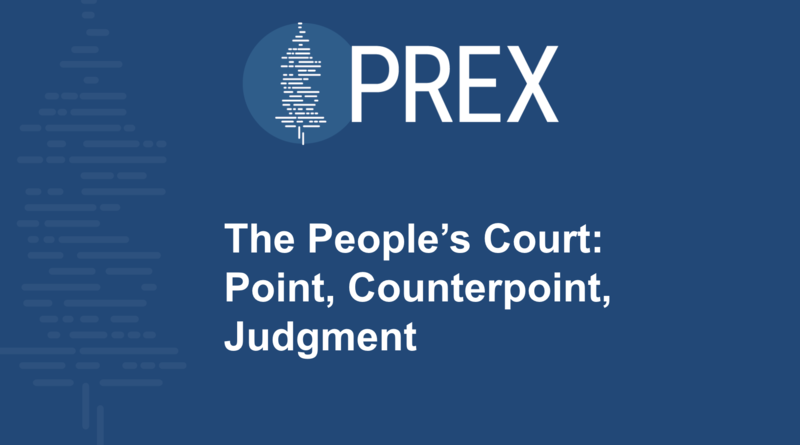 Get all of the previous PREX conference content including our full Case Law Library, materials and slides. 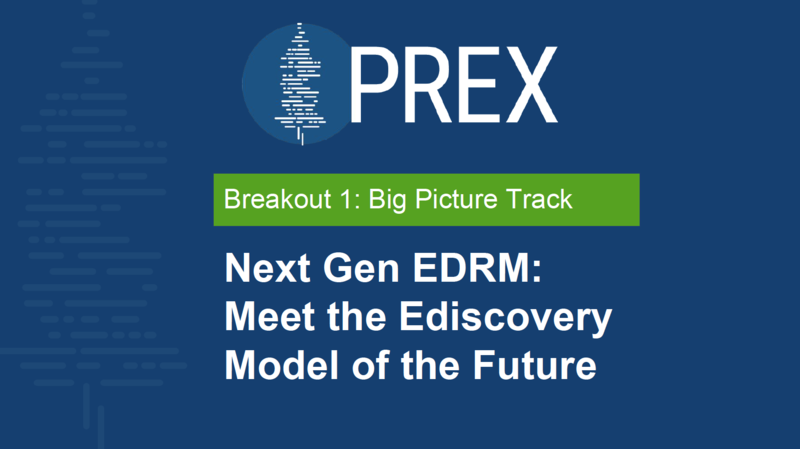 This session considers a new EDRM paradigm that addresses modern ediscovery functions. 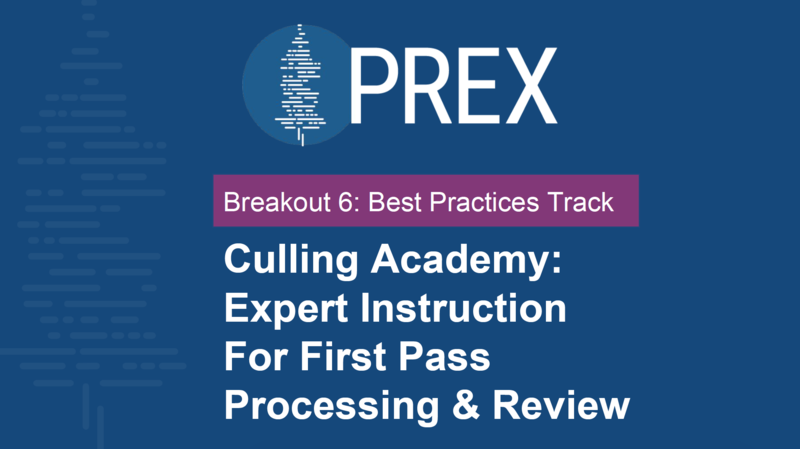 The best practices session shares how to manage data, identify trigger events, and more. 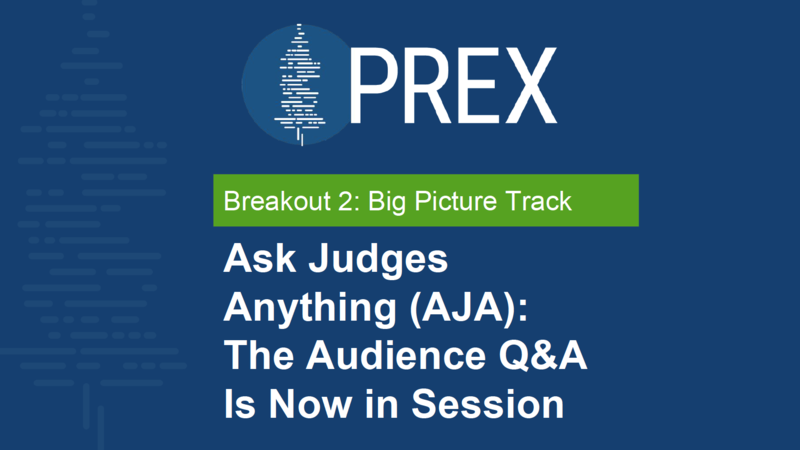 This open call session with our panel of judges gives you the chance to ask questions. 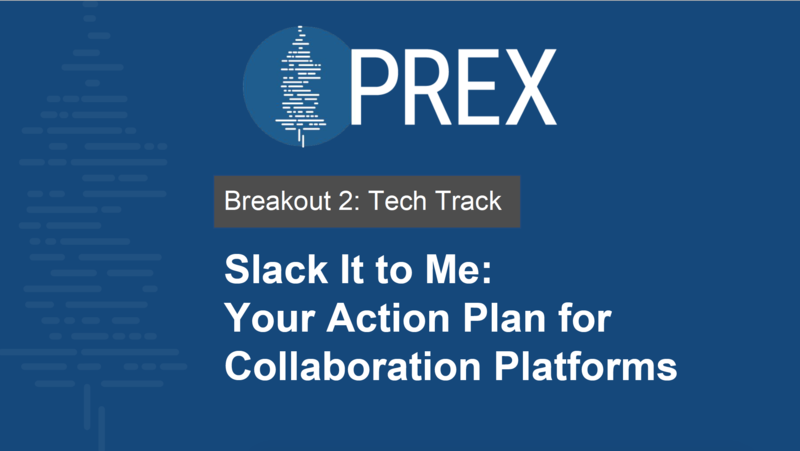 Examine the execution strategies to identify, preserve, and collect data from Slack. 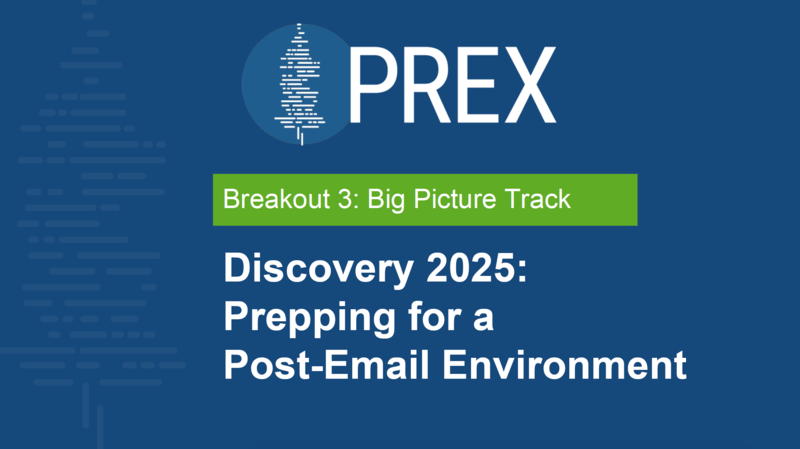 Three innovators share preservation and discovery strategies for the post-email workplace. 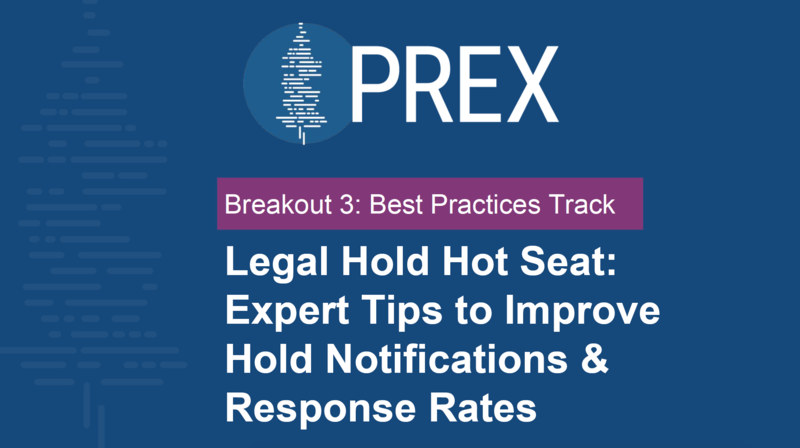 This session critiques hold notifications and provides tips to maximize effectiveness. 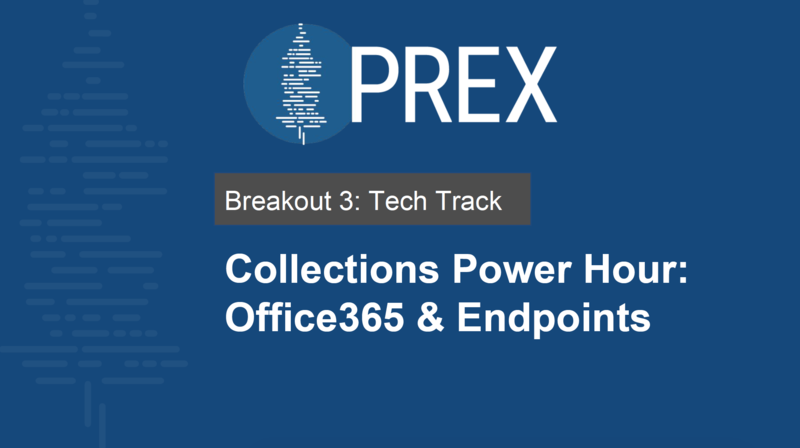 Industry experts will share best practices for data preservation and collections from these ubiquitous data sources. 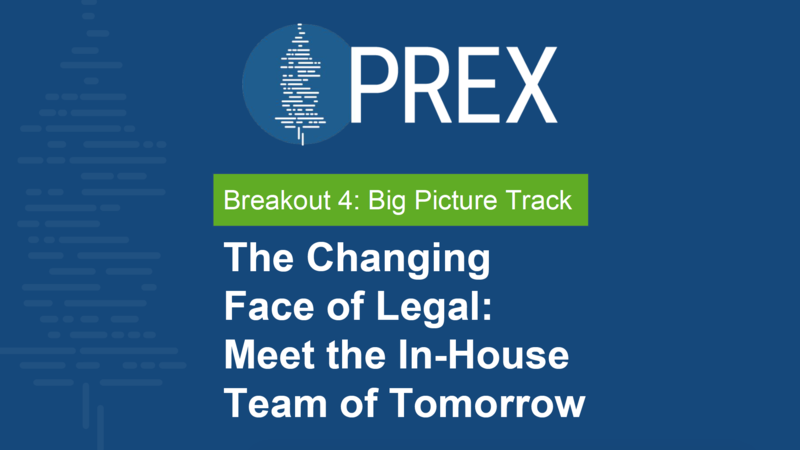 Learn how to keep pace with the changing composition of corporate legal departments. 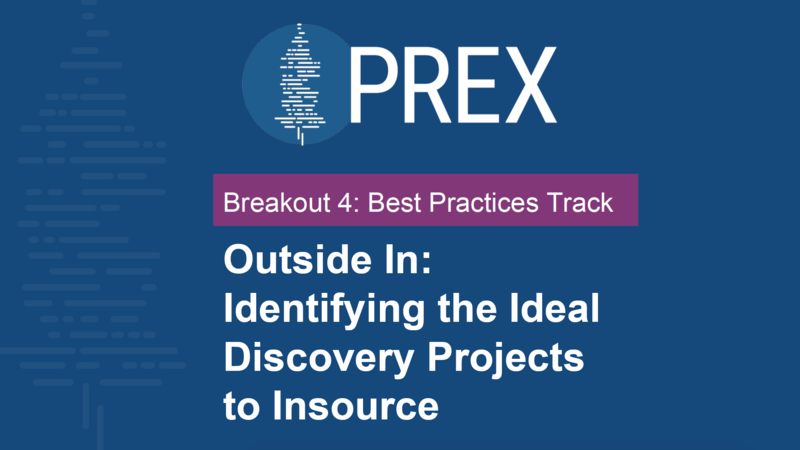 Learn which projects to tackle in-house and which to outsource for cost, risk, and control. 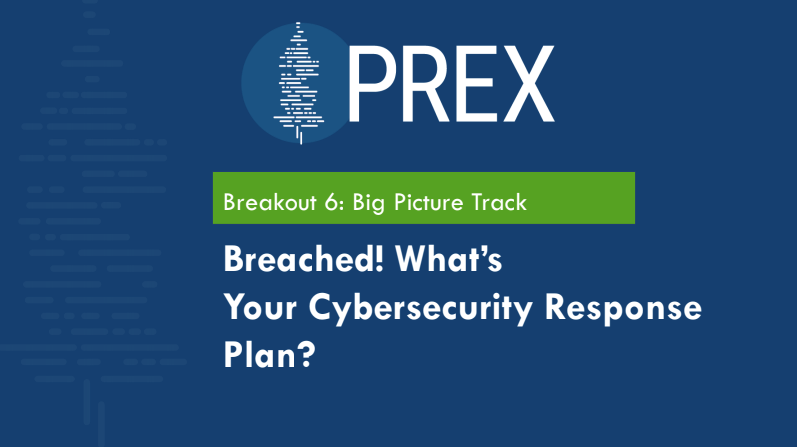 This session demonstrates how to identify crucial KPIs and leverage technology. 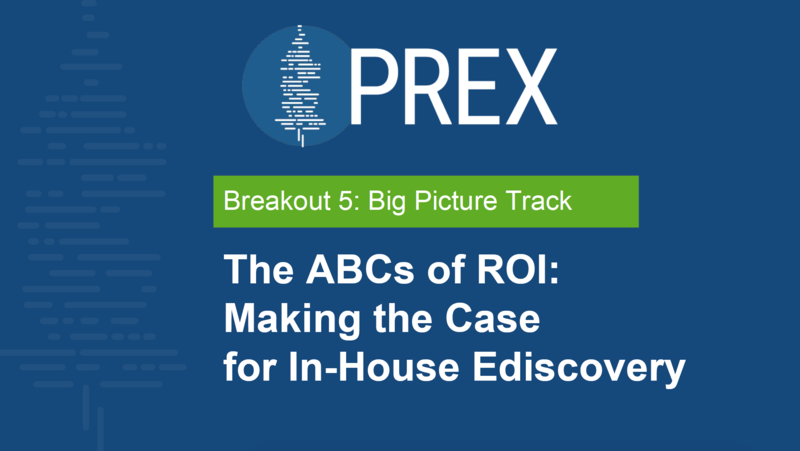 Learn about an ROI study measuring the financial impact of managing ediscovery in-house. 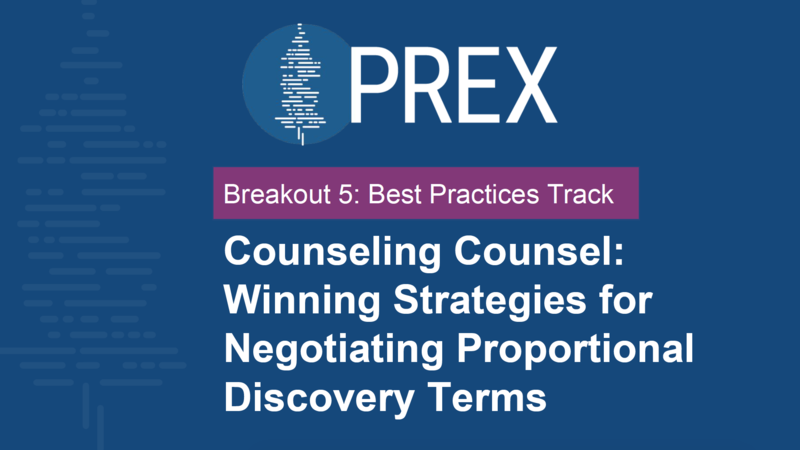 Expert negotiators share tips for negotiating a proportional scope of discovery. 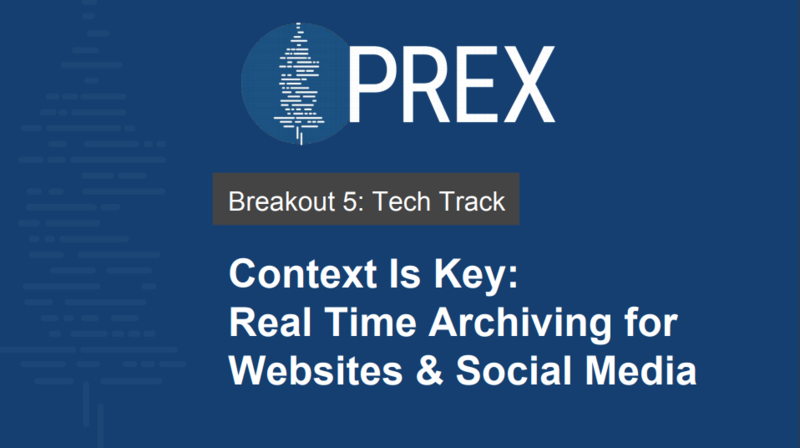 Learn about case law, best practices, and technology solutions for real-time archiving of online content. 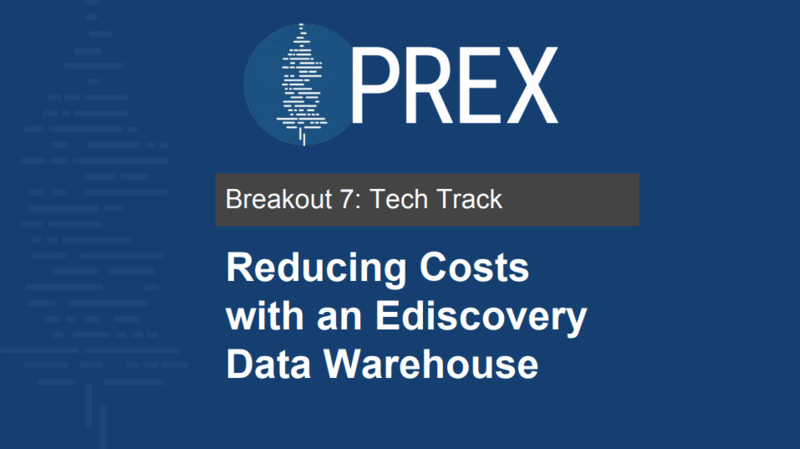 Get proven tactics for how to defensibly cull data sets and reduce review costs. 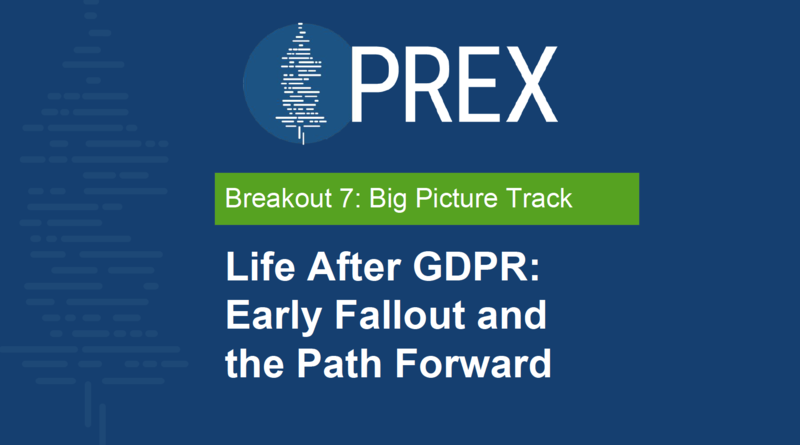 Get early takeaways from the GDPR launch and preview the 2019 EU ePrivacy Directive. 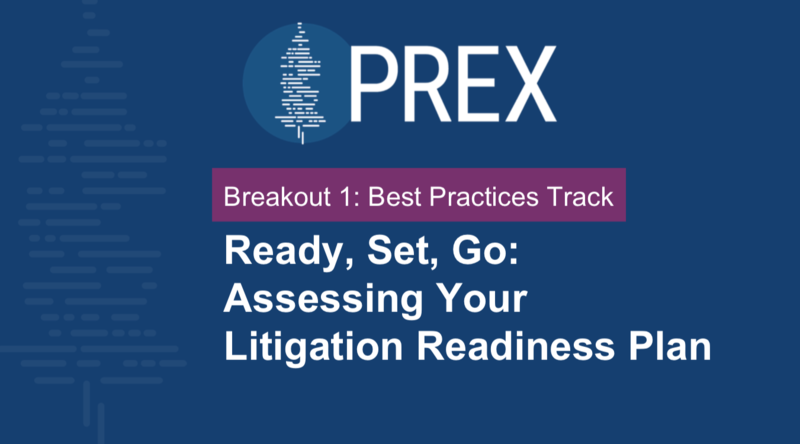 Gain a checklist of essential final steps, from closing legal holds to disposing of data. 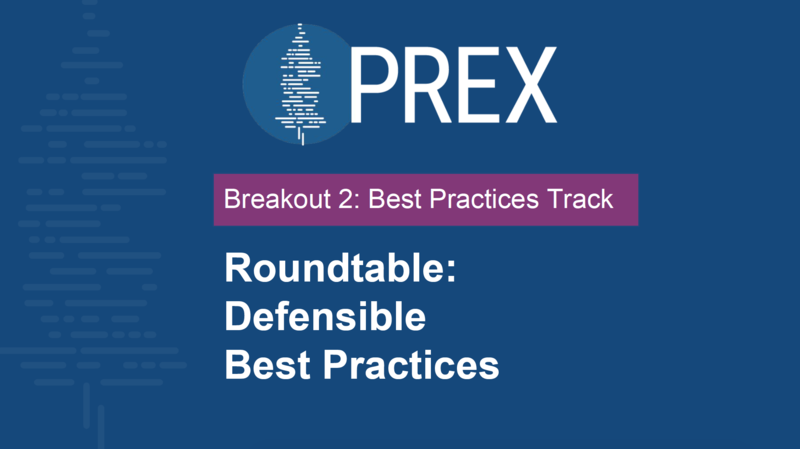 In a series of head-to-head matchups, lawyers debate divisive ediscovery points. 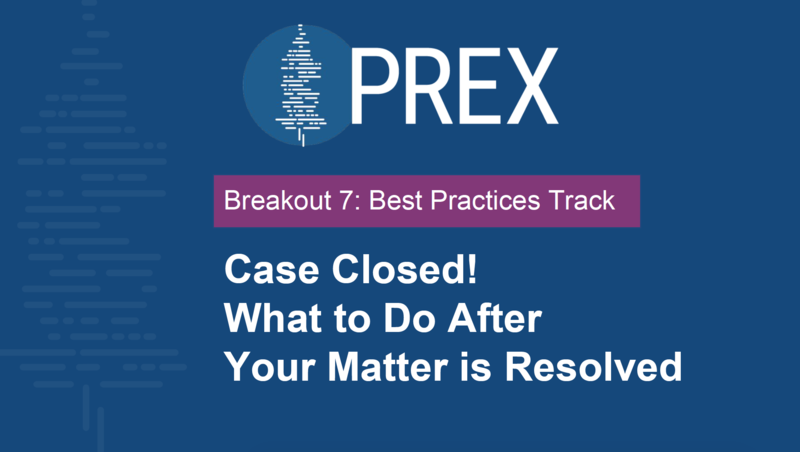 This session delivers the architecture you’ll need to better your ediscovery outcomes. 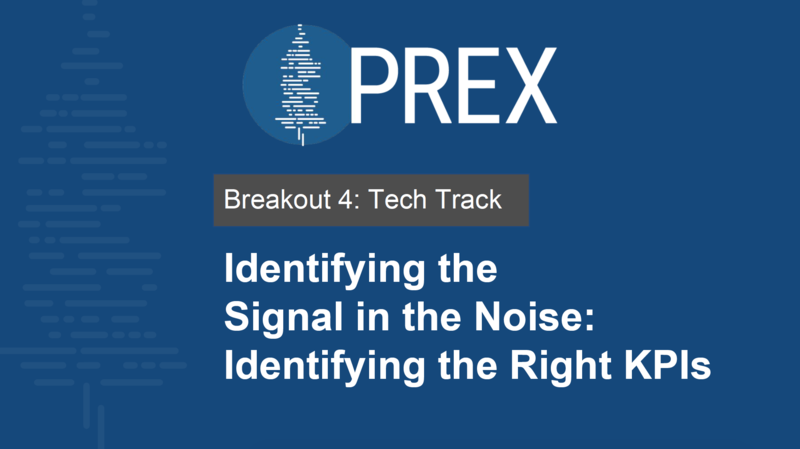 Let everyone know what you like best about PREX this year!